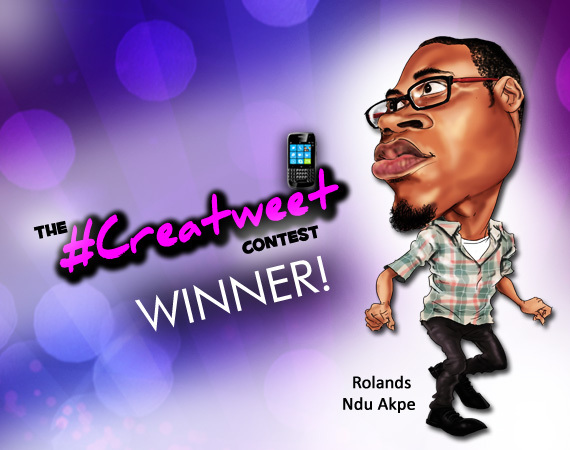 Creatweet Hall of Fame: Think We Forgot About You?! Okay. So we know we took forever. Better late than never, no? More importantly – we do not agree that time should be a factor in doing what you’re supposed to! In fact, start NOW and keep going! 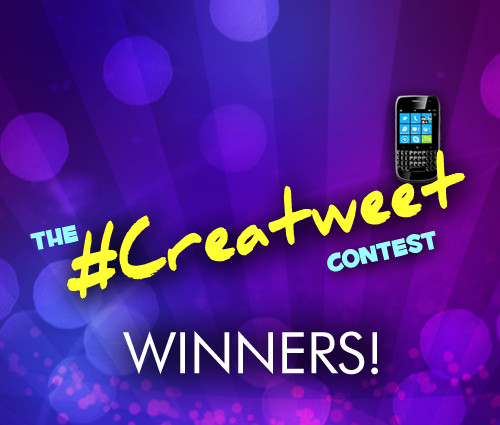 To that end – we would like to take a minute; a moment to honor all the people who took the time to take part in the first ever Creatweet Contest. 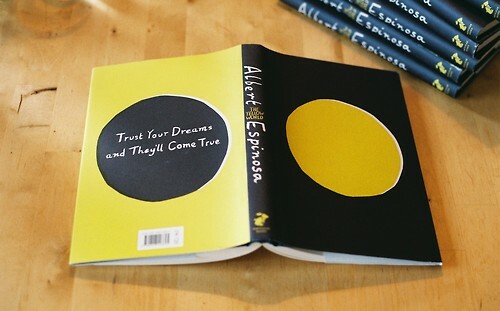 No matter what you think; no matter what you’ve heard – believe us when we say; you all are winners. 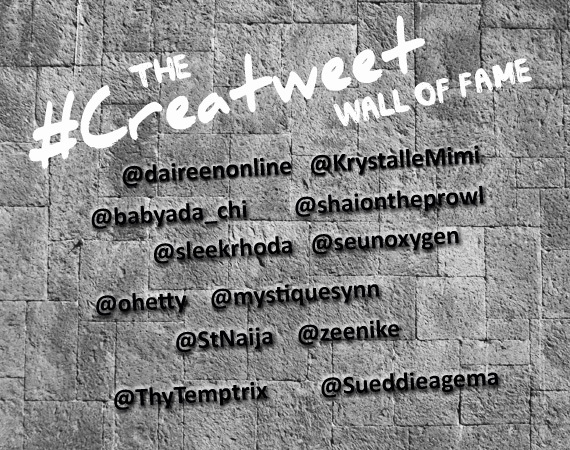 The First Ever Creatweet Wall-of-Famers! 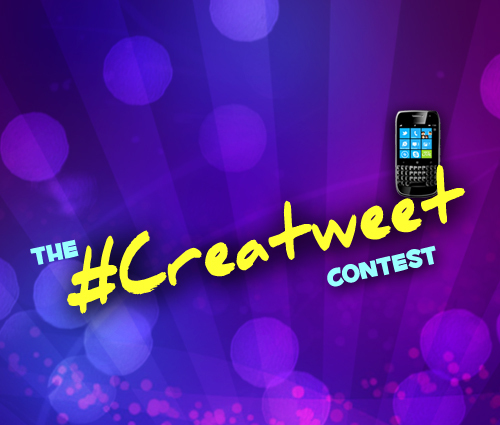 This might not be a big deal to you – but you took the time to enter into the contest. 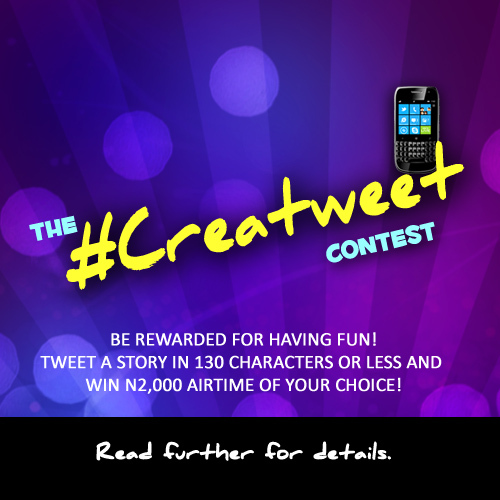 You sat down, crafted incredible stories despite all the ‘walls’ and restrictions – you went ahead and did it. We cannot thank you enough for your support, your faith and encouragement. You matter to us a great deal. That plaque is a first. We will want all your signatures on it. God bless you all, for lending us your shoulders to stand on. Let us keep winning together. We hope you all look forward to the second installment. Believe us; we do!